Grand Trunk Western No. 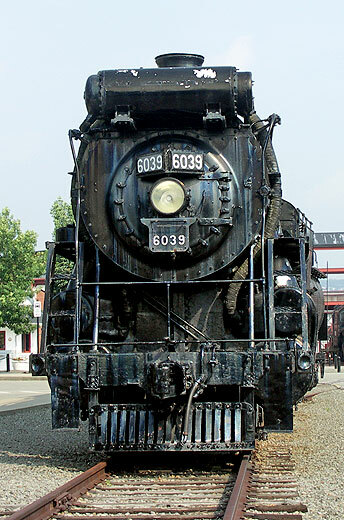 6039 was built by Baldwin Locomotive Works in 1925. It has a 4-8-2 wheel arrangement making it a Mountain type steam locomotive. F. Nelson Blount purchased Grand Trunk Western Railroad No. 6039 on June 17, 1959. Blount paid $7,425 for the engine. 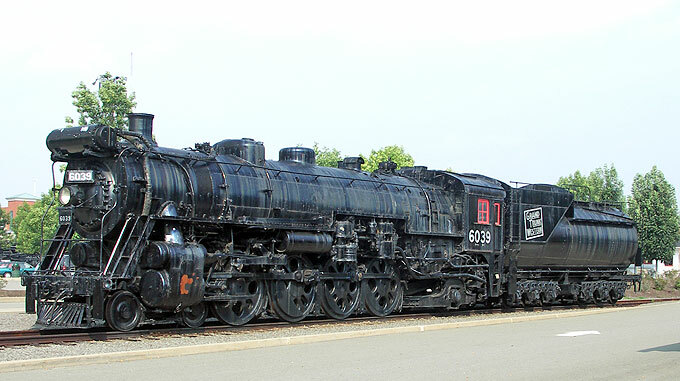 Seen here in August 2006 it is on static display at Steamtown.